NEMO’s 25th Annual Conference and Birthday! 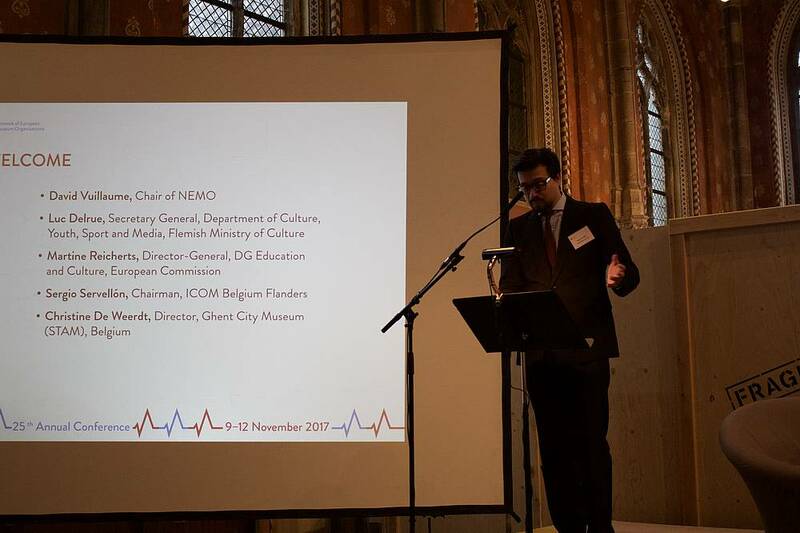 From 9-12 November 2017, Ghent was home to NEMO’s 25th Annual Conference and birthday event! For four days, representatives from European national museum organisations, museum experts, professionals, policy makers and stakeholders from the European cultural sector met to exchange expertise, discuss, liaise and network. 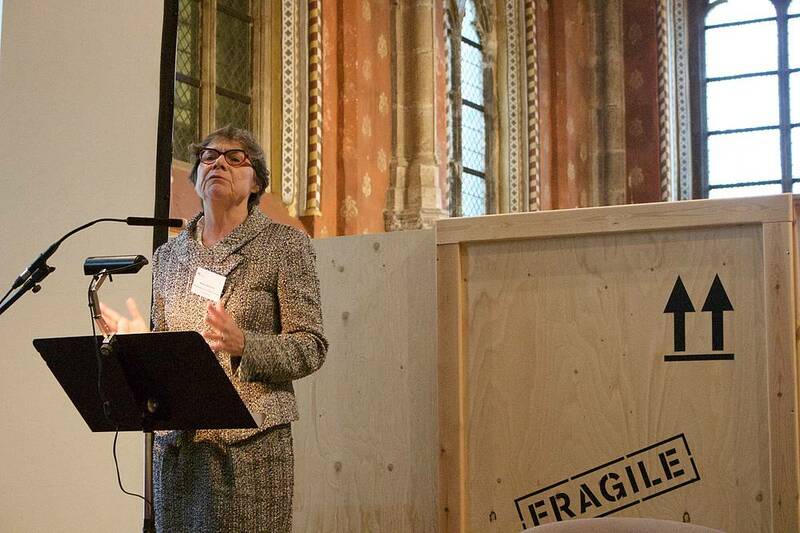 The focus of NEMO's annual conference were museum collections and how they can be located within the work of museums. Different aspects of collection work and development were touched during the four day event in panel discussions, workshops and meetings. The various influences museums are faced with in today's society guided the discussions throughout the event. 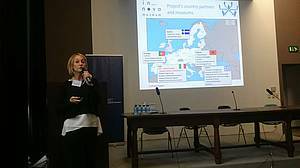 Additionally, the second conference day saw the meetings of NEMO's Working Group as well as the first EU project slam and market. On Sunday, many participants took the opportunity to explore the Flemish museum landscape a bit more or visit the House of European History in Brussels. 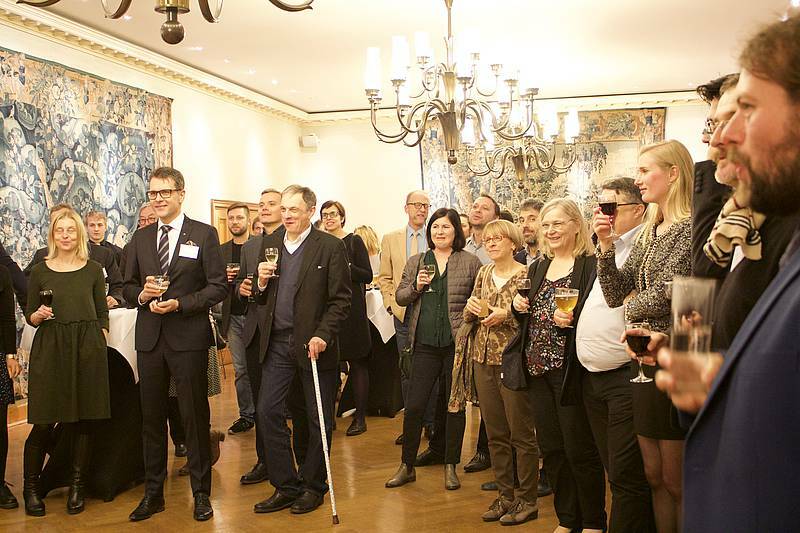 Following a warm welcome at the reception the previous evening at Ghent City Hall, the participants found themselves at STAM - Ghent's city museum. 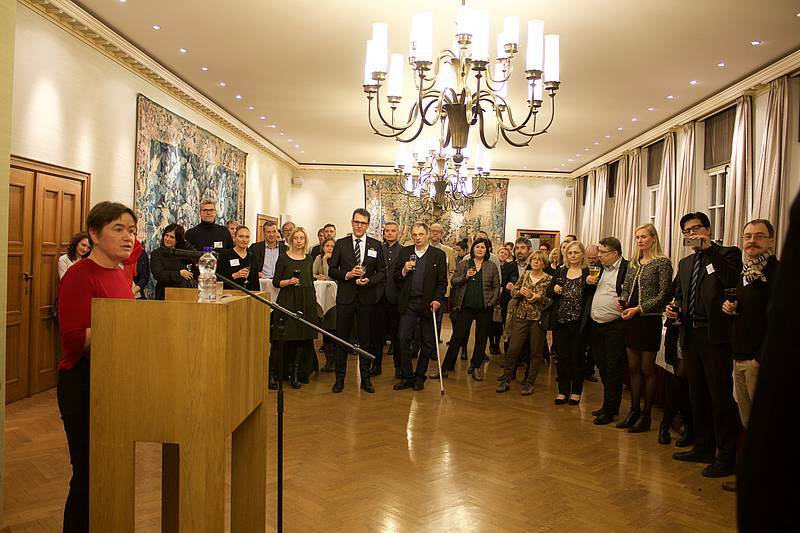 David Vuillaume (Chair NEMO), Luc Delrue (Secretary General, Department of Culture, Youth, Sport and Media, Flemish Ministry of Culture), Sergio Servellón (Chairman, ICOM Belgium Flanders) and Christine DeWeerdt (Director, Ghent City Museum) welcomed the participants. 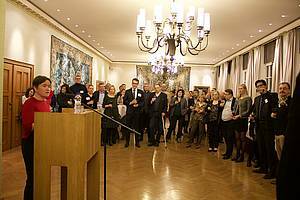 Martine Reicherts (Director-General, DG Education and Culture, European Commission) also gave a welcome and launched the European Year of Cultural Heritage 2018 for museums on the occassion. 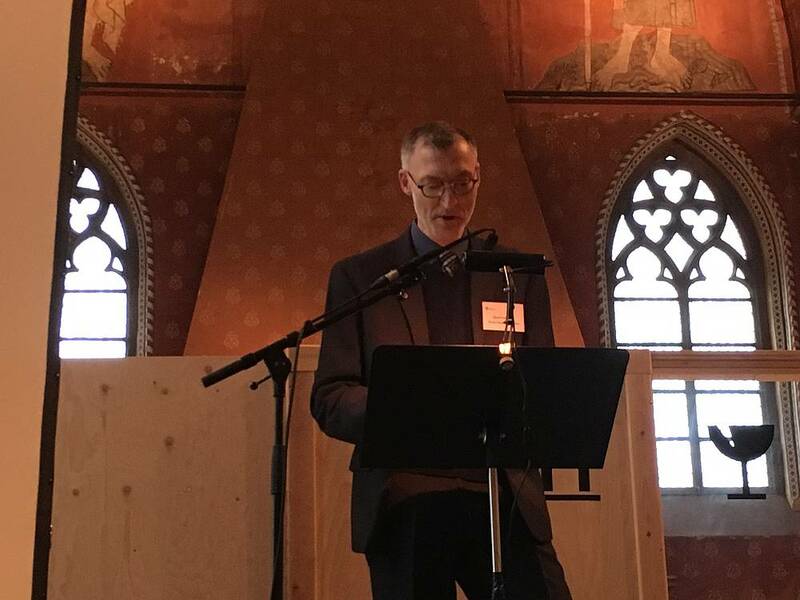 Peter van Mensch (Mensch Museology) opened the event with his keynote The method as message: Participation and the value of collectionsin which he took a comprehensive look at collections, their history and connection to museums. One of the focus points where the tasks museums encounter when working with their collections. He also underlined the relation to the present and current developments. Mark O'Neill (College of Arts, Glasgow University) was the moderator for the day. The first panel Museums reaching into political and social spheres featured Diana Walters (Museum Specialist, UK) and Joachim Baur (Die Exponauten. Ausstellungen et cetera, Germany), who reported from their work and experiences in international contexts and the role of museums as creators of identity and a sense of belonging, and peace-builders. The panel discussion saw questions from the audience that focused on practical aspects and challenges as well as the impact of cooperation in international contexts. After a break the second panel On contempoary collecting challenges featured the approaches taken at Tapis Plein in Belgium and the TAKO network in Finland. 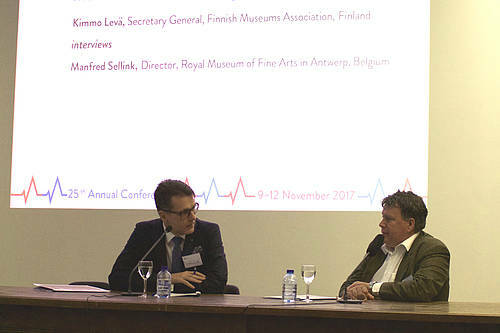 Jorijn Neyrinck (Tapis Plein) and Teemu Ahola (TAKO network) opened the discussion after introducing the challenges of preserving and collecting intangible heritage and the motivation for and structure of a joint collection approach in Finland which shares similarities with SAMDOK. The European dimension of collecting and collection mobility where thematised together with Taja Vovk Van Gaal (House of European History) and Paul Dujardin (BOZAR). While the House of European History faces a challenging task in telling Europe's history through representing the narrative in objects from all European countries, BOZAR is dealing with the various dimensions of "lending from Europe". Questions of identity, collaboration and storytelling in a European context shaped the Q&A and panel discussion afterwards. 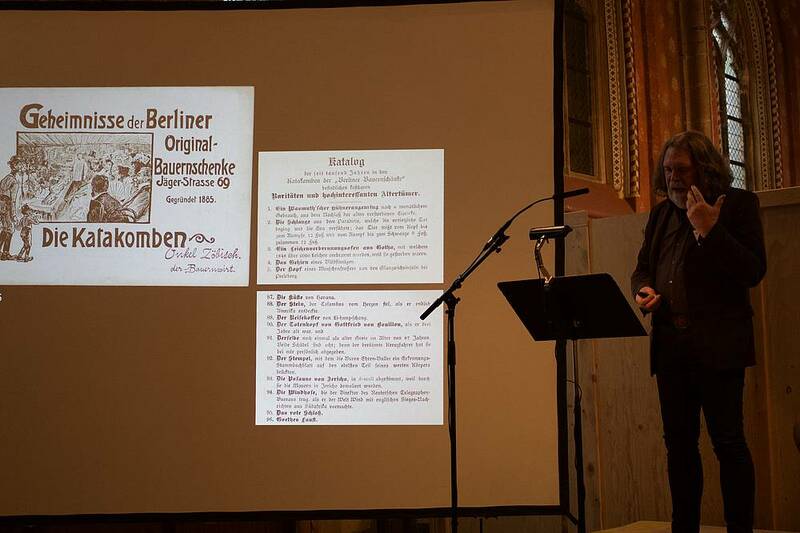 The last section of the conference opened the stage for four aspects of collection work. Four focussed sessions dealt with aspects of de-accessioning, collection assessment, dealing with colonized objects, crowdsourcing and participative practices. 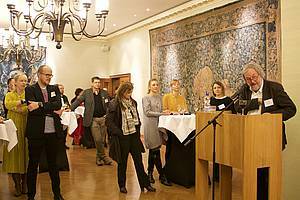 Bente Bergmans and Gea Wold (Netherlands Museums Association), Wiebke Ahrndt (Übersee-Museum Bremen), Marc Jacobs (FARO) and Els Veraverbeke (Huis van Alijn) each covered one of the topics in more detail (find brief abstracts of their workshops here). 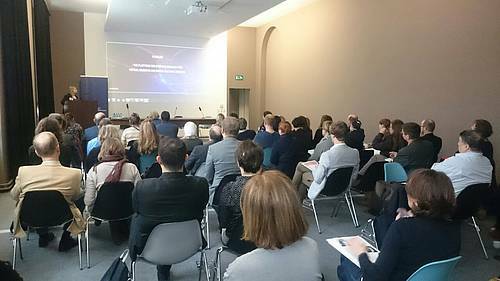 David Vuillaume (NEMO) and Lieven van den Abeele (MSK) welcomed participants back for day 2 at MSK - Museum of Fine Arts Ghent. 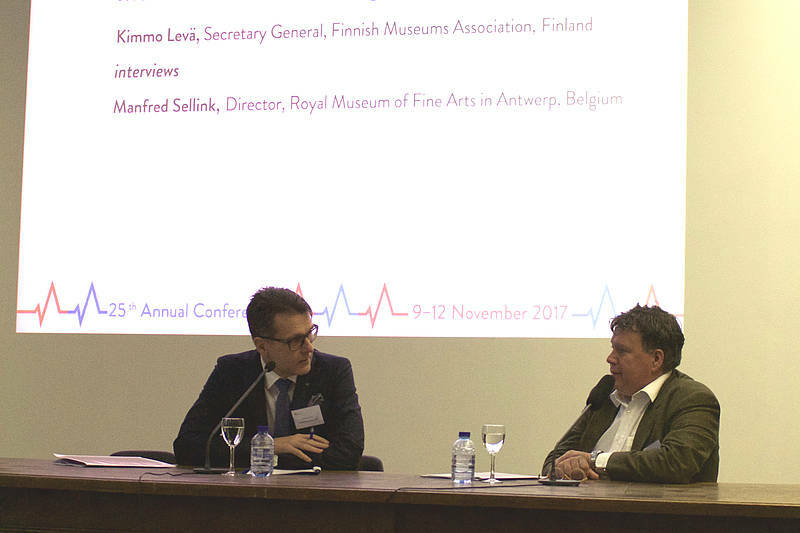 Kimmo Levä (Finnish Museums Association) interviewed the director of the Royal Museum of Fine Arts in Antwerp (KMSKA) Manfred Sellink. Entitled The future of collections - how to keep your museum's heart beating the interview drew many connections to the previous day and its discussion points. Furthermore, Manfred Sellink spoke about his previous work, such as on the publication "Lending to Europe", experiences with valuing of collections from an economic point of view and possible future challenges. Afterwards participants could dig into the network work by attending NEMO's Working Groups LEM - The Learning Museum, Museums and Creative Industries, Advocacy and PA, Intellectual Property Rights (IPR) or get in touch with European cooperation projects during NEMO's first EU Project Slam and Market. 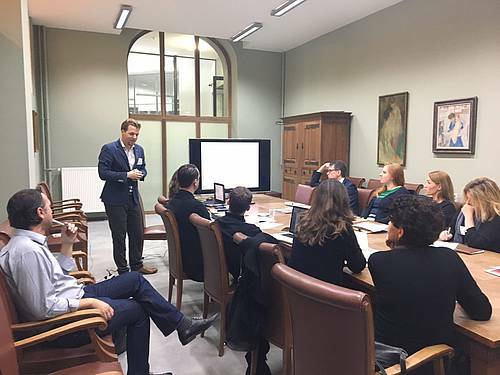 NEMO's Working Group Advocacy and PA received an input by the WG's leader Lodewijk Kuiper on How to manage a public affairs campaign for museums. Ragnar Siil (EU-Eastern Partnership Culture & Creativity Programme) gave an input on Creative hubs and quarters as a way forwardfor the WG Museums and Creative Industries. Helena Elshout (MSK) shared the museum's experiences with the Artist in Residence programme and sparked discussions about the definition of "creative industries". 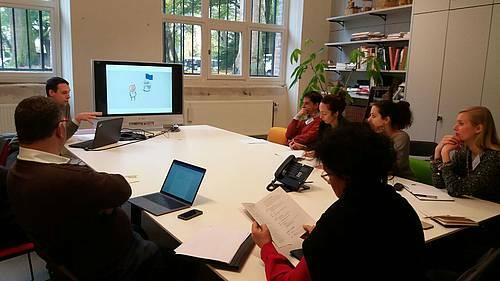 An introduction and update on the developments of EU copyright legislation was provided by Herman Rucic (Copyright4Creativity) with Towards a new layer of copyright legislation: The Directive on Copyright in the Digital Single Market during the meeting of the WG IPR. 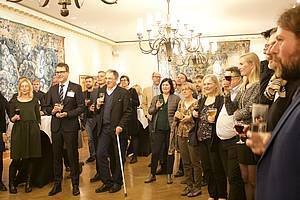 The WG LEM welcomed Blandine Smilansky (House of European History) and visited S.M.A.K. 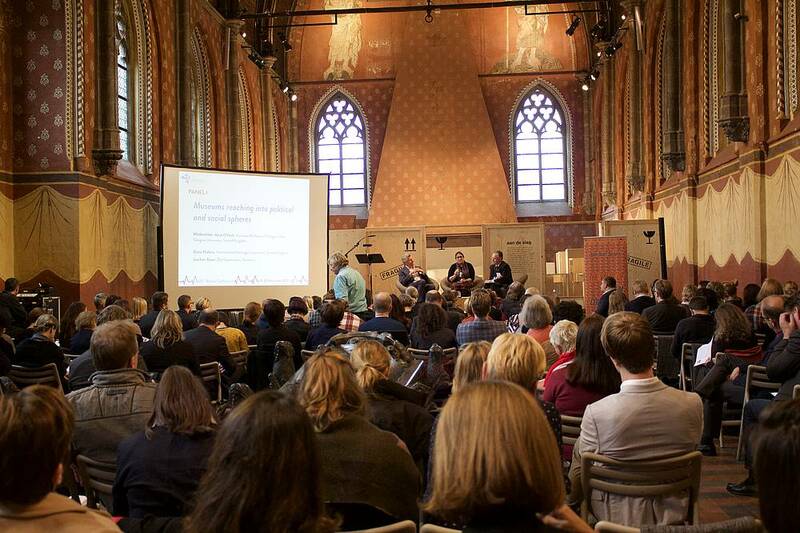 (Museum of Contemporary Art Ghent), while also discussing the agenda for the next year. Next to the Working Group Meetings, NEMO was able to host the first EU Project Slam. Seven professionals presented new museum cooperation projects from Europe. Afterwards the floor was open for market-like discussions where additional projects joined. While many participants went for a stroll of the MSK and S.M.A.K., NEMO's members met for the NEMO Annual General Meeting. Next to updates on NEMO's activities and actions as well as EU Policies, new members of the board were elected. Dragos Neamu, David Vuillaume and Sofia Tsilidou were re-elected while Kimmo Levä and Aida Vezic are the new members joining the team of seven executive board members. 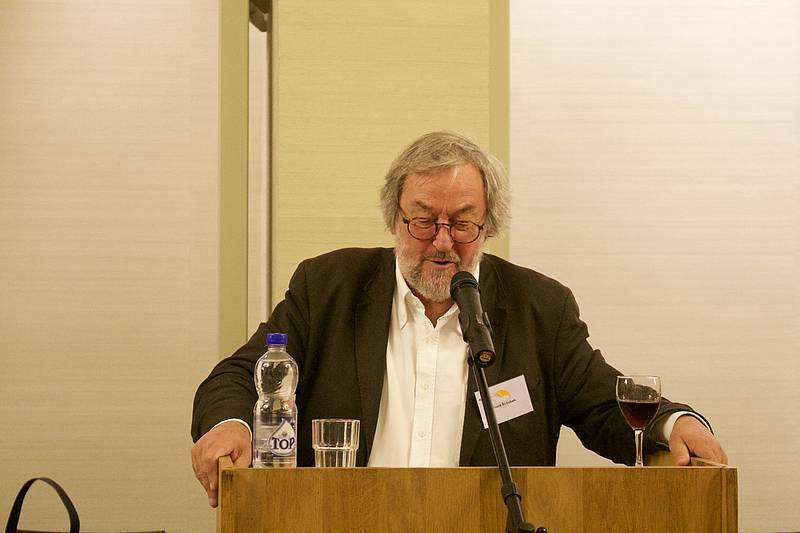 In the evening, Frank Birkebæk, founder of NEMO, opened celebrations of NEMO's 25th anniversary. On the last day the possibilities to join a bus tour to the Roger Raveel museum as well as the Provinciaal archeologische museum Velzeke in East-Flanders or to participate in a guided tour at the House of European History were appreciated by several participants. During the Evening Reception to celebrate NEMO's 25th birthday. Frank Birkebaek delivering a speech on the occasion of NEMO's 25th birthday. All presentations in bold are available to view. If a presentation is not linked, it is not available for download from NEMO's website. If you would like to view a presentation or have inquiries about the topics, please get in touch with us at office@ne-mo.org and we will work on getting you the information you are looking for! Taja Vovk van Gaal - How do you collect and exhibit European history?